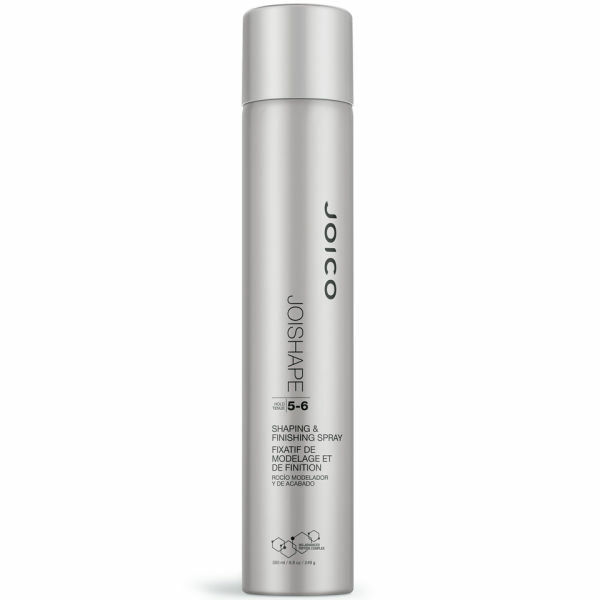 Joico JoiShape is a medium-hold, flexible and humidity resistant aerosol hairspray that adds incredible shine and won't flake. 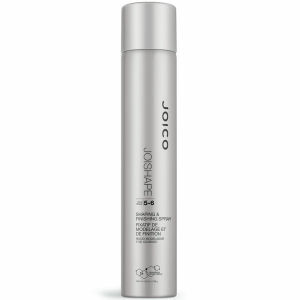 How to use: Spray sparingly onto the hair and comb or brush into desired style. Hold the can 20 to 30 cm from hair and spray liberally to finished style.